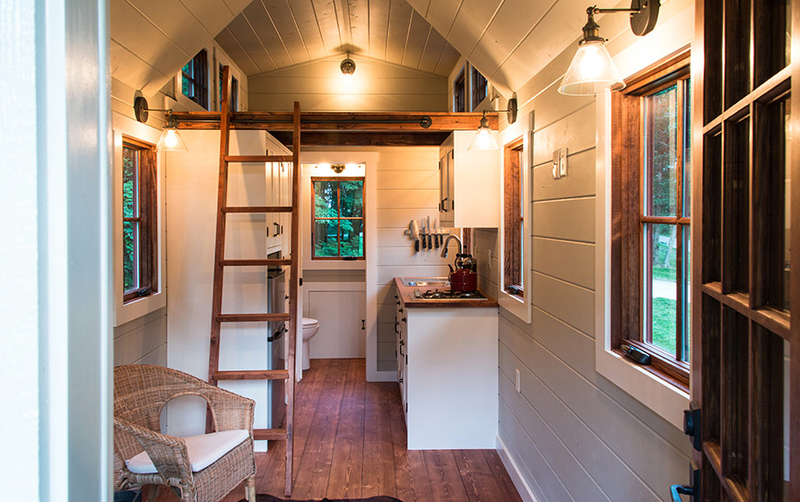 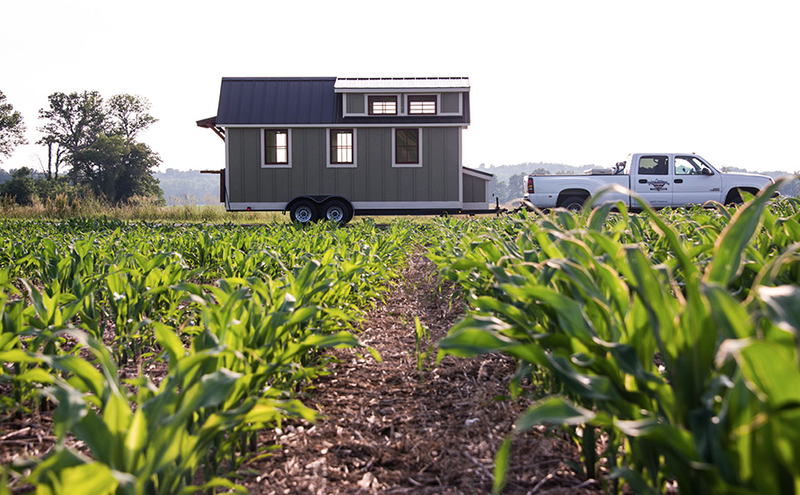 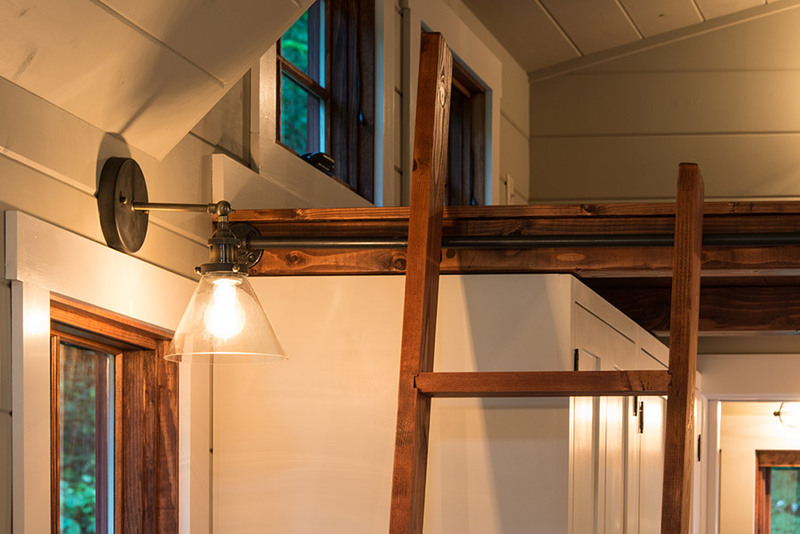 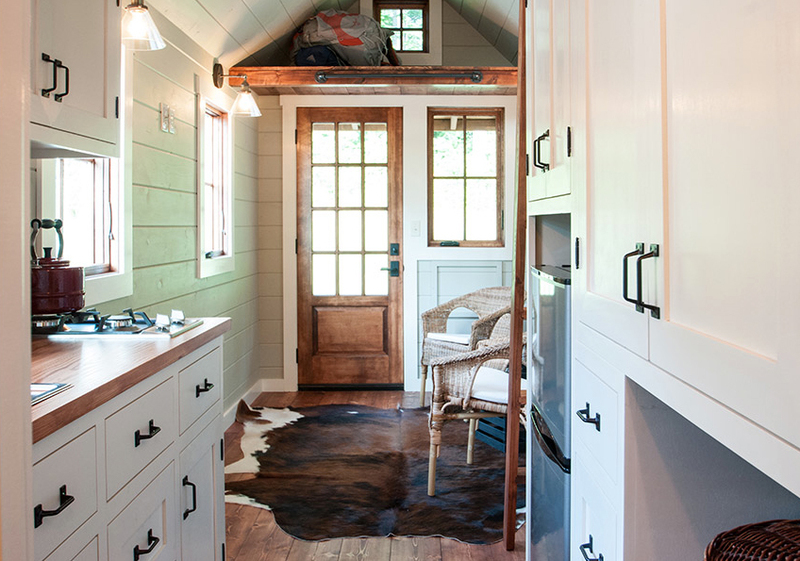 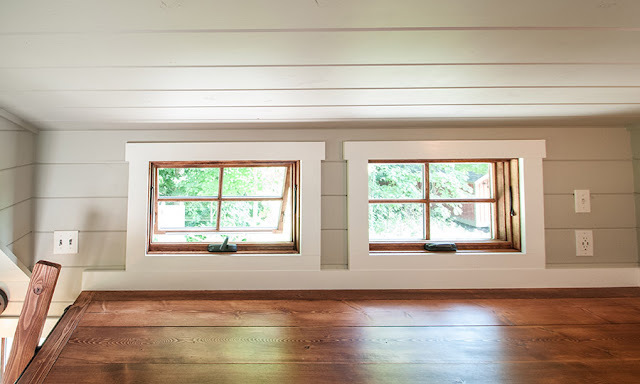 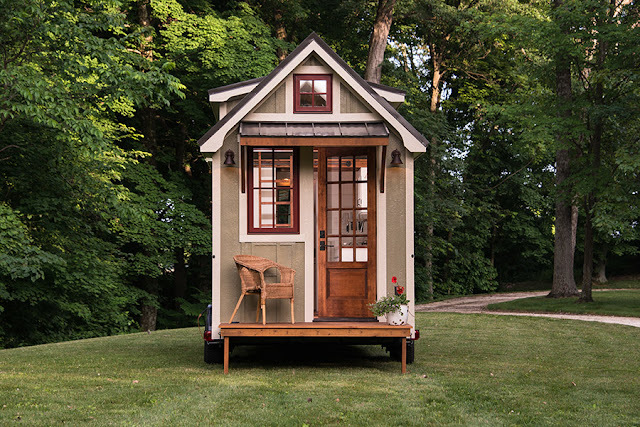 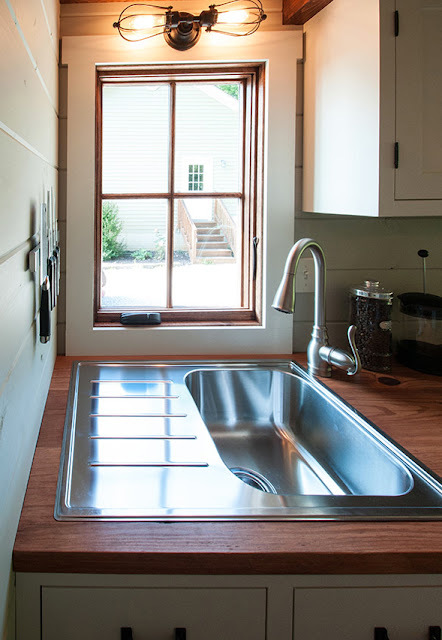 Check out this adorable tiny home from Timbercraft Tiny Homes! This home on wheels is just 150 square feet. 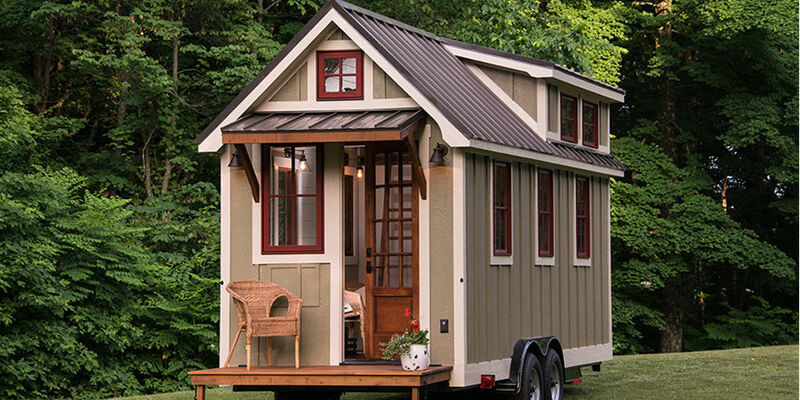 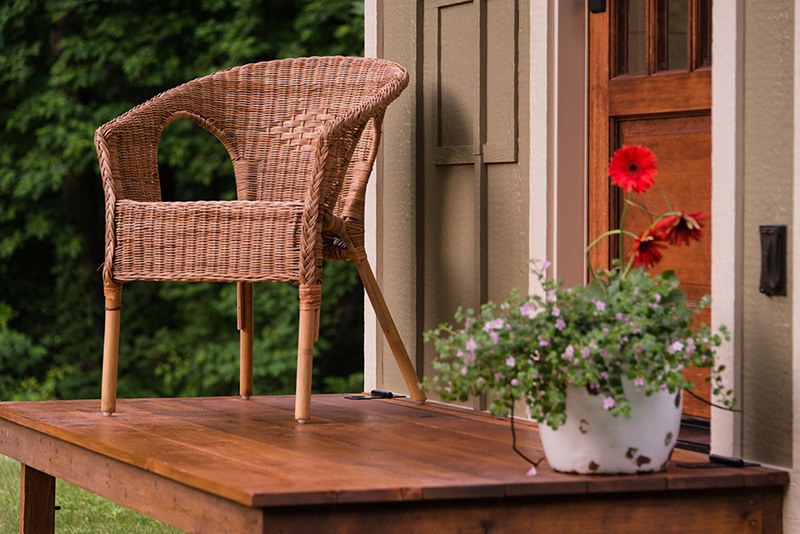 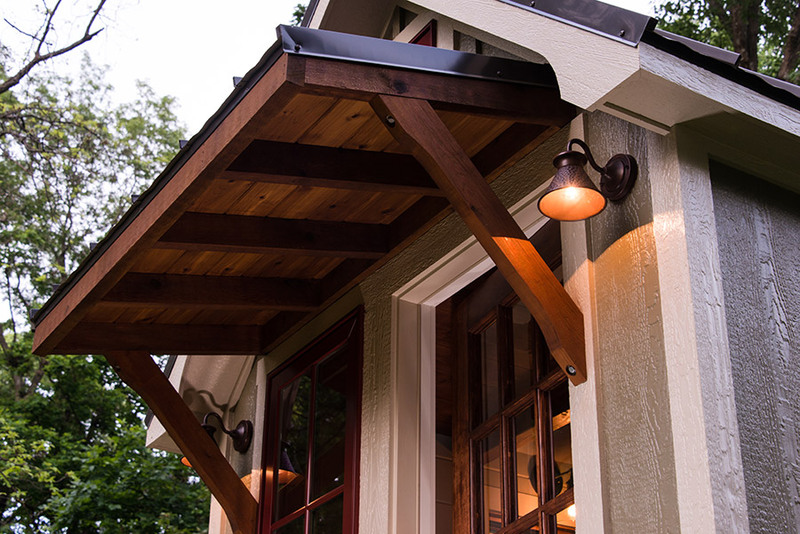 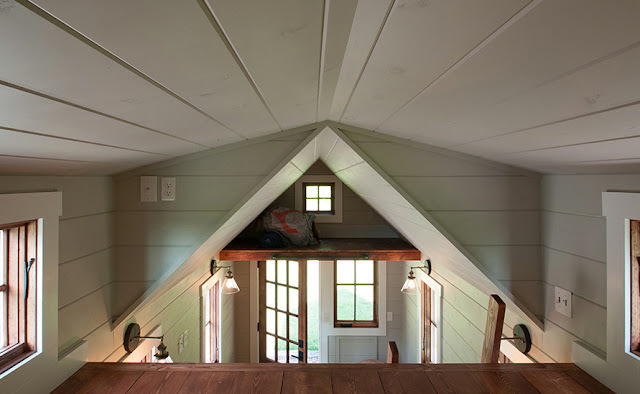 It's got high ceilings, plenty of storage, and a cute front porch. 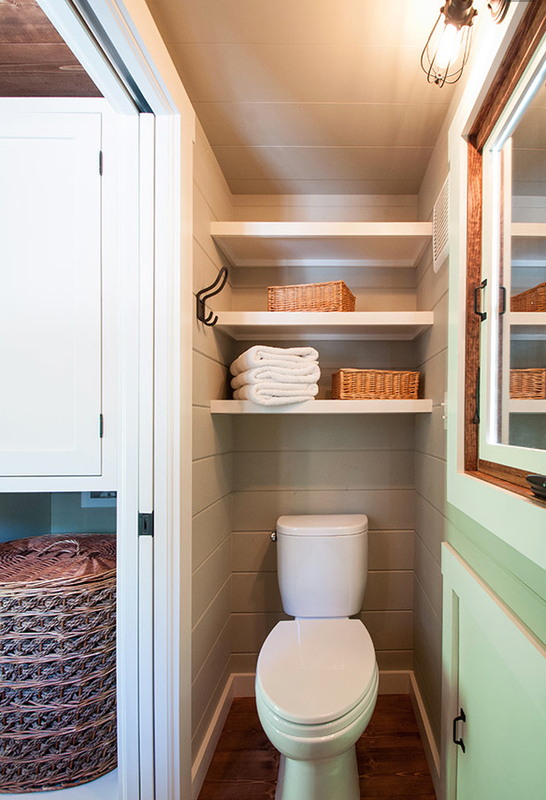 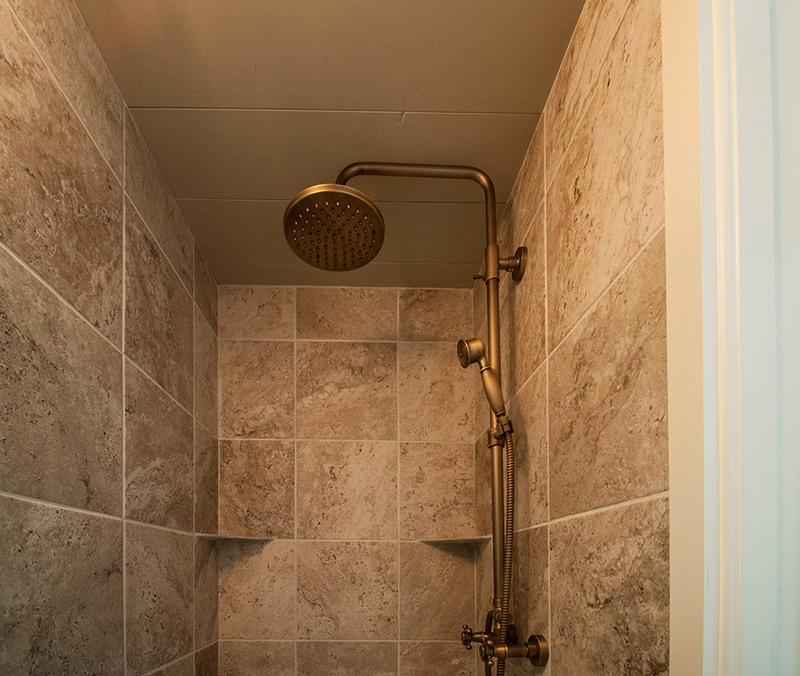 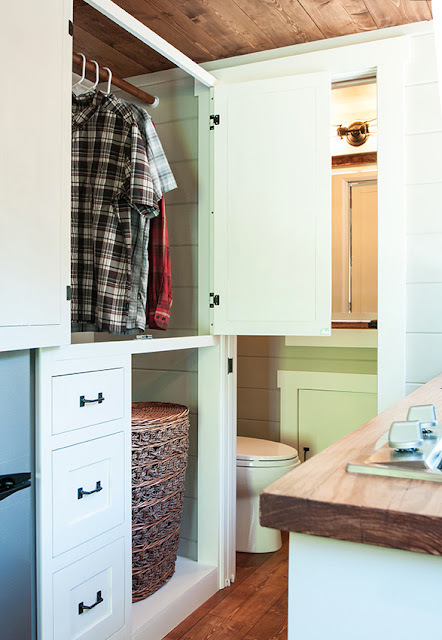 I particularly love the shelving in the bathroom and all the light that gets into this space. 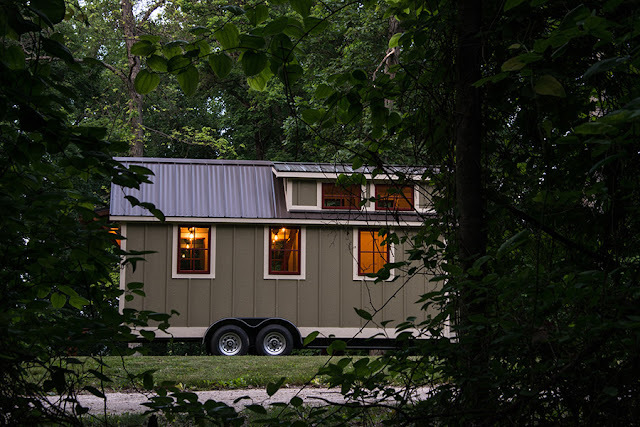 The company that makes this home is based out of Guntersville, Alabama (near Huntsville) and sold this model for $45,000!